Welcome to Creative Label, Inc., a family owned company for over 30 years. Our product line consists of, but is not limited to, pressure sensitive labels, shelf talkers, static cling window decals, coupons, advertisement door hangers, etc. As a production team, we are experienced in high quality labels/stickers for all industries, whether it is Apparel, Bakery, Seafood, Bottling, Cosmetic and/or Warehouse Distribution. We also offer basic commodity choices and similar products. We have an on site art department that can assist you in designing your artwork if required. We take great pride in our customer service and we are here to answer any and all questions or concerns in regards to your labeling/sticker needs. Please call our sales staff with requests and ideas or email to: sales@clabel.com. 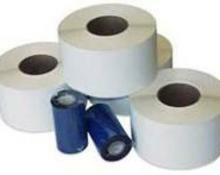 ​We thank you for the opportunity to assist in producing the finest label/sticker you require to enhance your product. 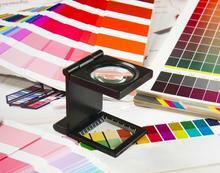 With 30 years of experience, producing your label is what we do best!